Welcome to Pocock’s Solicitors of Whitstable providing modern, efficient and friendly client services, local to you. Pocock’s was established in 2003 to provide a broad range of legal services in the Whitstable/Tankerton area and beyond. Andrew Lawrie and Angela Turnbull are the Directors of the firm. We have a highly experienced group of support staff. Accredited with the Law Society Conveyancing Quality Scheme. We are proud to announce that we are accredited with the Law Society Conveyancing Quality Scheme, the firm having achieved the highest service and professional standards. As far as practicable the firm operates an “open door” policy to clients who wish to be seen, where possible, without an appointment. The firm prides itself on its reputation for the highest professional standards. 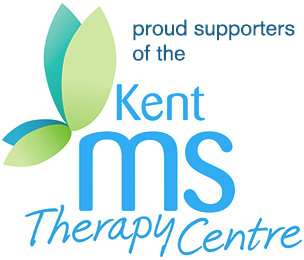 We are proud supporters of the Kent MS Therapy Centre.